Welcome to the Empire Area! 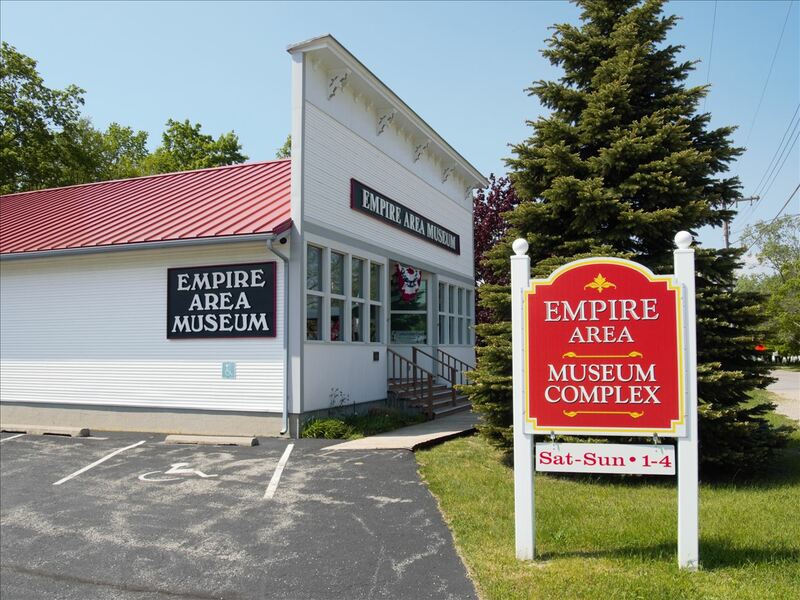 Empire is a small village of about 400 people, located on the Lake Michigan side of the Leelanau Peninsula in northwest lower Michigan. We are a short drive (26 miles to the west) from Traverse City. 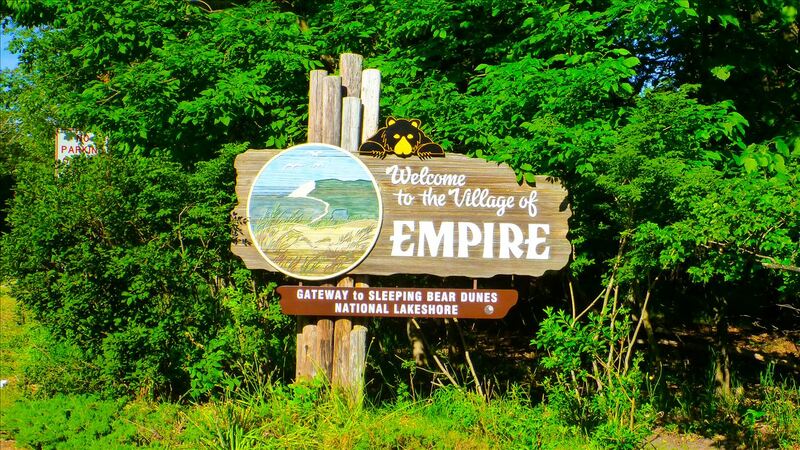 Empire is home to the Headquarters for Sleeping Bear Dunes National Lakeshore. 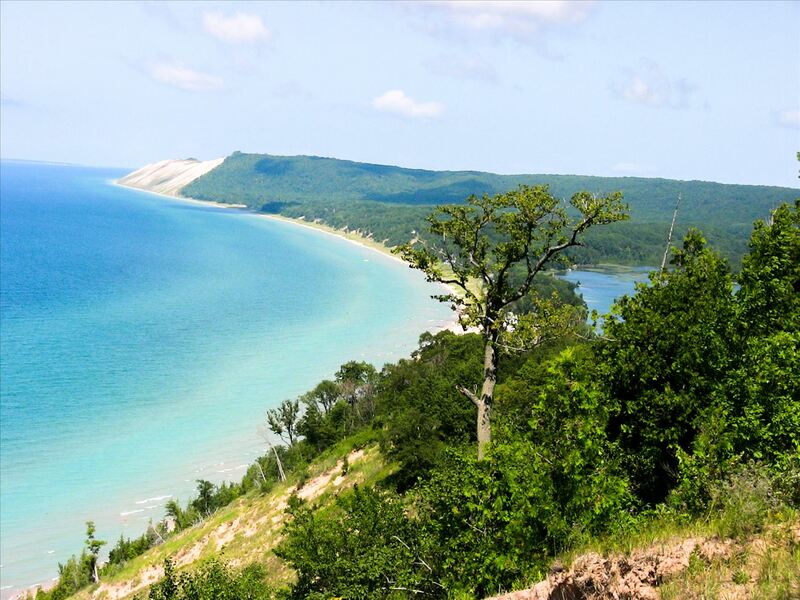 We are surrounded by the Sleeping Bear Dunes National Lakeshore , in a dynamic four-season paradise! Any time of year is wonderful for visiting our area, but the Summer is the busiest with the most constant sunshine and perfect beach days. 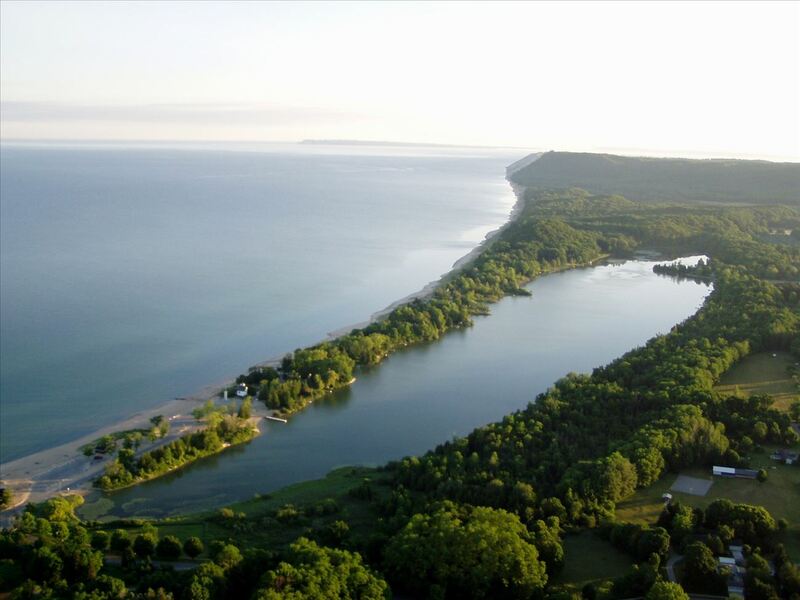 Fall treats us all with beautiful changing leaves, cool breezes, big waves, and great weather for hiking the Empire Bluffs trail or surfing off-shore. 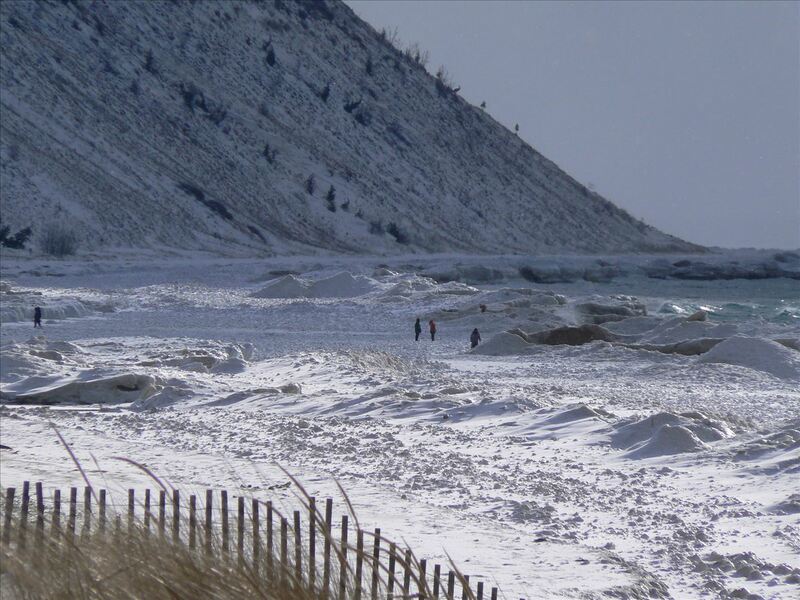 Winter brings arctic-like ice formations on the shoreline and plenty of time to stand in the middle of Front Street, talking with friends, or go for a cross-country ski on one of the many area trails. Don't miss the Empire Winter Fest: your chance to jump in a hole cut in the ice of South Bar Lake, in February! This past dip turned into a run into Lake Michigan due to lack of safe ice. A total of 57 souls ran in and all lived to tell their story of just how cold it was. State Savings Bank is a full-service community bank dedicated to caring for the financial needs of our neighbors in northwest Michigan.